To fully enjoy your holiday, Explorer GPS now includes quick access to points of interest around you ! Before leaving on vacation, go to the App Store ! Better late than never ! 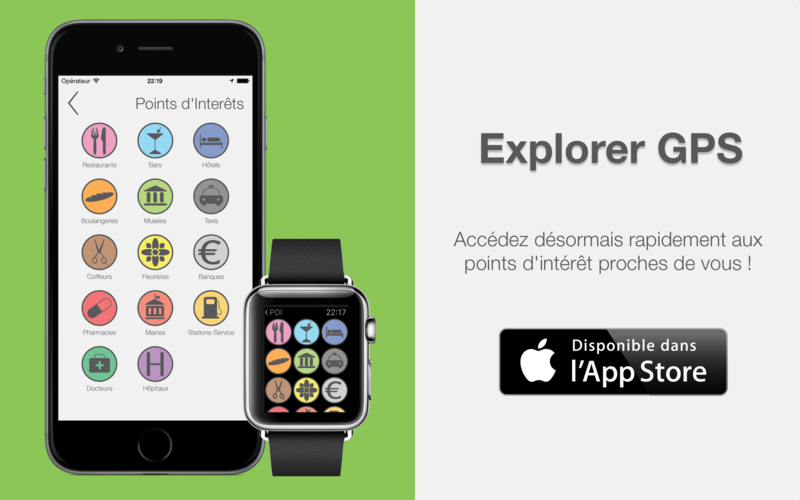 For 2015 French Summer Sales our DomSoldes application is now available for the Apple Watch. 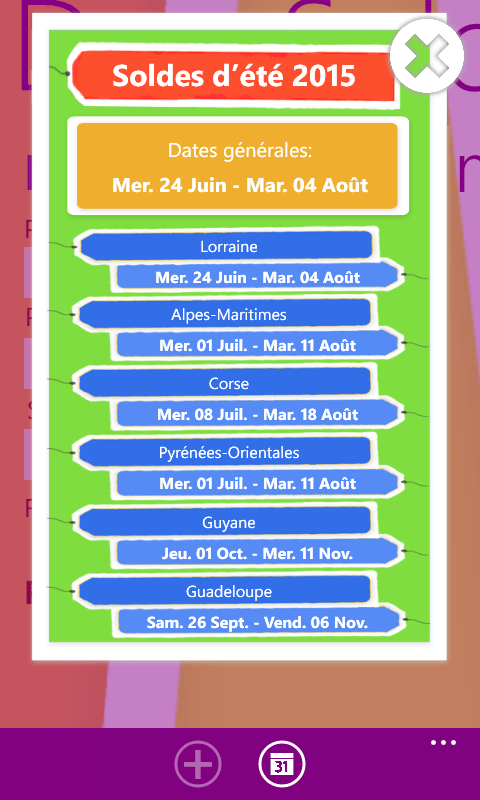 Directly find on your wrist calculating percentage, French Sales calendar and currency converter ! 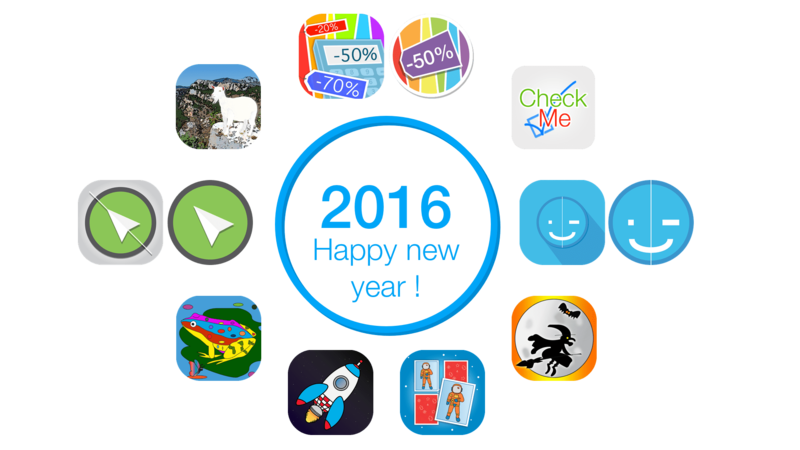 An update of our DomSoldes application is available for Windows Phone. This fixes an issue that prevented the Sales calendar to update. Everything is back in order, you are now ready for the Summer Sales !